Architecture is identified by the Art & Science of designing buildings. A successful architectural design must satisfy three key elements; It has to be Functional, Structurally working, and Aesthetically Appealing. 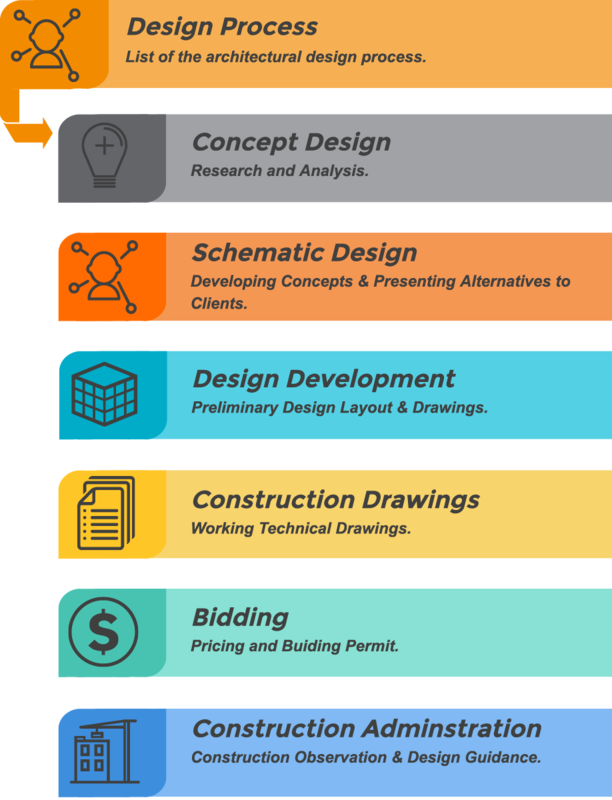 The architectural design process is a long journey of planning, desinging and construction. Perhaps the most important point here for architects is to have the ability to maintain the balance between the three key elements with the same level of professionalism. 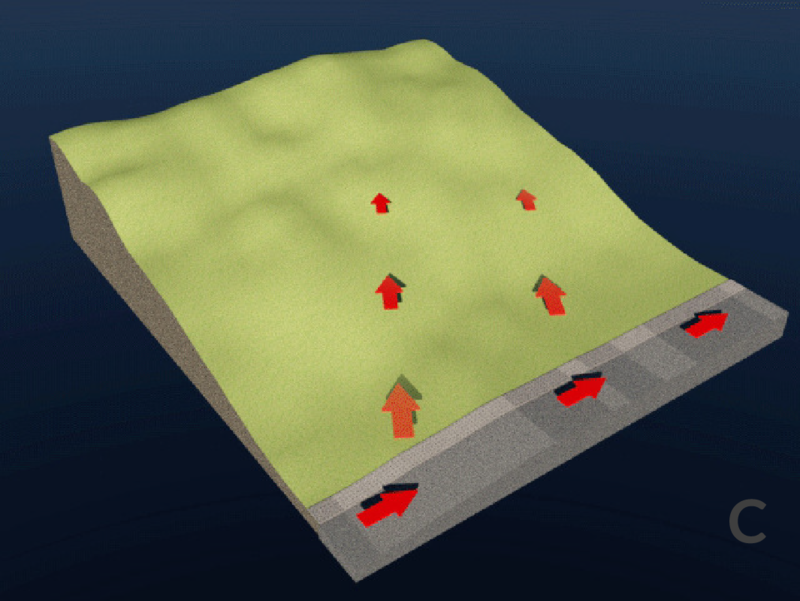 With the recent development of 3D software over the years, there has been an interesting switch in design behaviour. 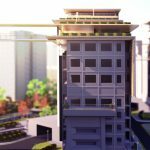 The workflow of architects has been switched from (2D drawings producing 3D modelling) to (3D modelling extracting 2D drawings). simpler ways to design and present their work without limitation. The difference between the work nature of an architect and a 3D artist is that architects focus on designing a functional and expressive architectural set of drawings & 3D designs, while artists care more about producing realistic images regardless of the design. That being said, if an architect can manage to develop his work to its final image without the need of using external 3D art assistant, then It’s a win situation! 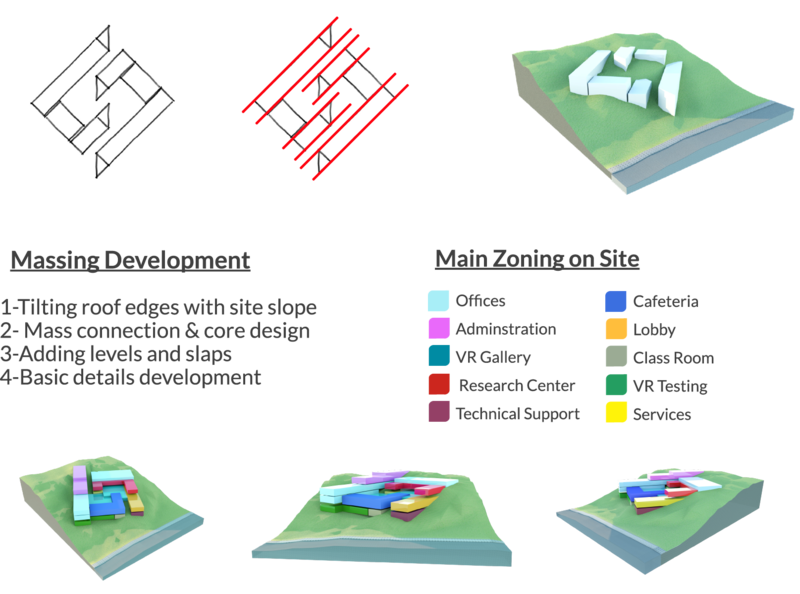 In this document we will introduce Simlab composer usage in the architectural design process. 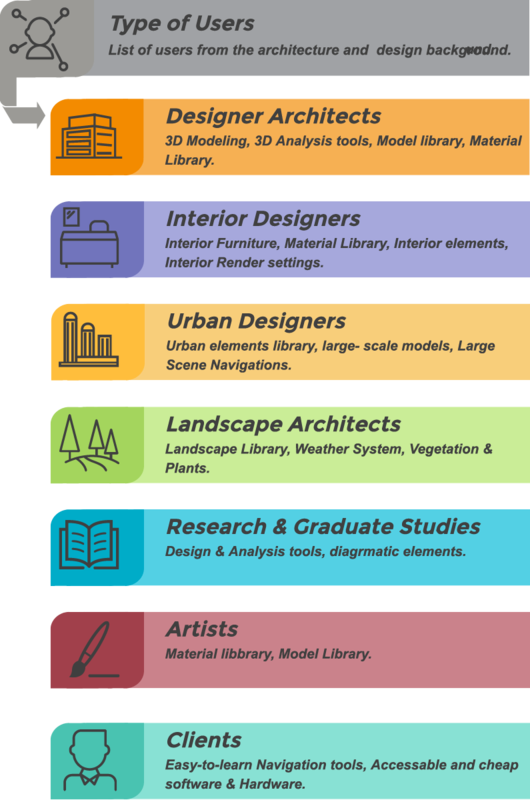 Architecture is a broad field with many sub practices, these practices have different types of design requirements and design outputs. 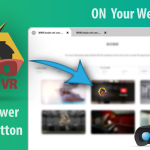 Each user will need different tools to develop their work to its final image, the more specified tools are there the richer the design output content. 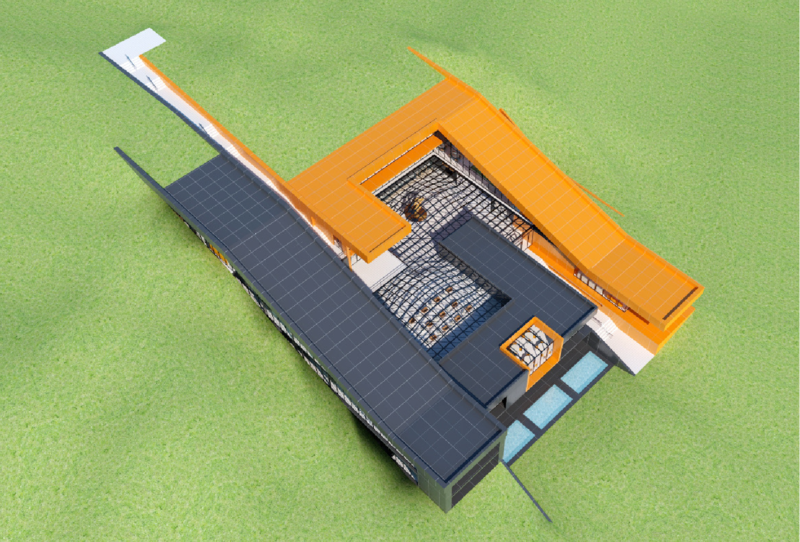 The main job of architects is to visualize and design different design proposals to satisfy the client’s needs. They should have the ability to use different 3D modeling techniques and have variant massing manipulation options without limitations. 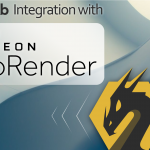 beneficial for fast visualization solutions and renders. designed projects. 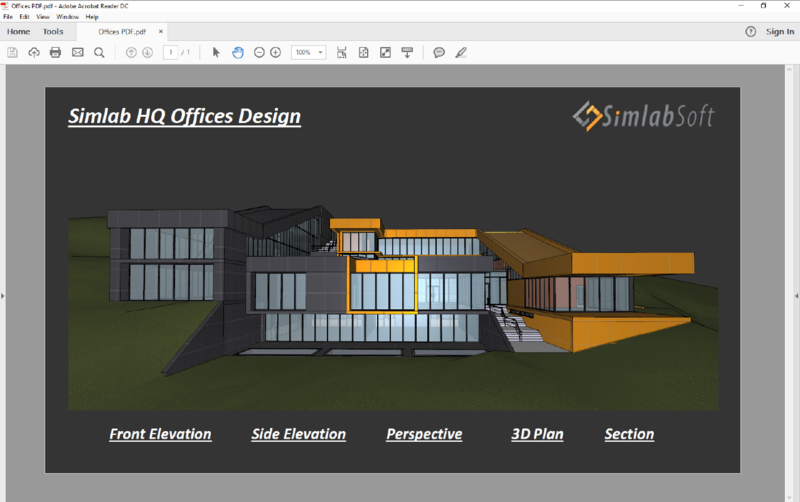 One point to mention here is that Simlab Composer allows architects to play the role of 3D artists ! 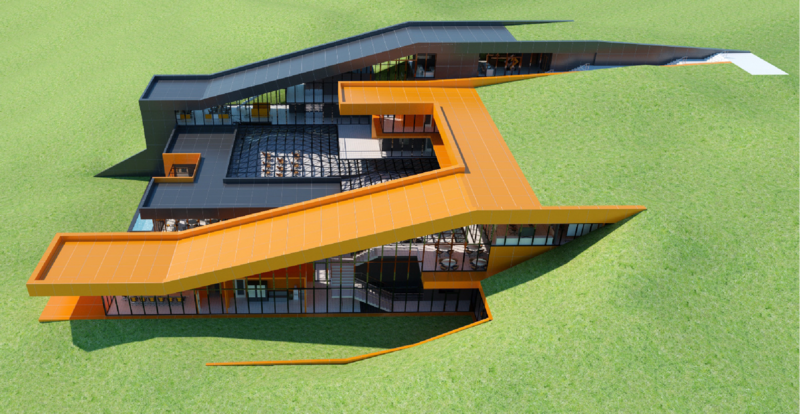 It’s is a friendly , and an easy-touse software that allow architects to present their work professionally and very fast without going through technicallities, at the same time saving budget by excluding hiring external 3D help. 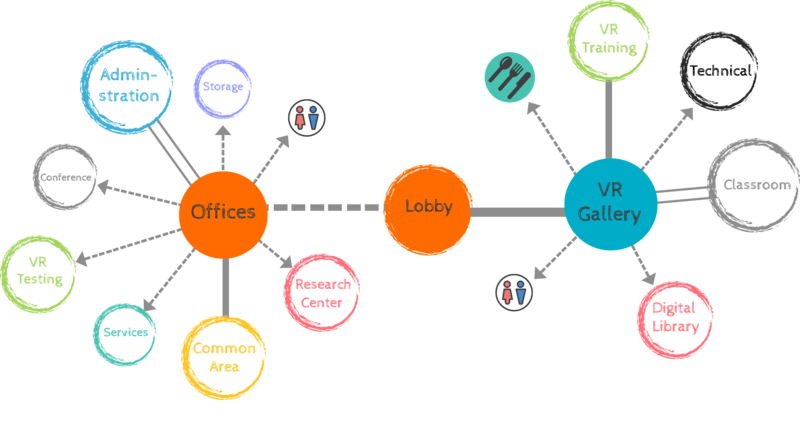 Simlab Composer has many features that complete the visualization experience. One useful feature is Sketchup/Simlab linking feature, it is convenient for direct 3D export and editing without going back and forth. We would like to test out such features and their contribution in the architectural design phases. Any architectural design project starts with a client or a project owner approaching an architectural office with an idea for a new building. Architects then transform the client’s idea into a complete design with architectural and engineering documents that meet the local codes and regulations. We need a test project to go through the design project one by one. 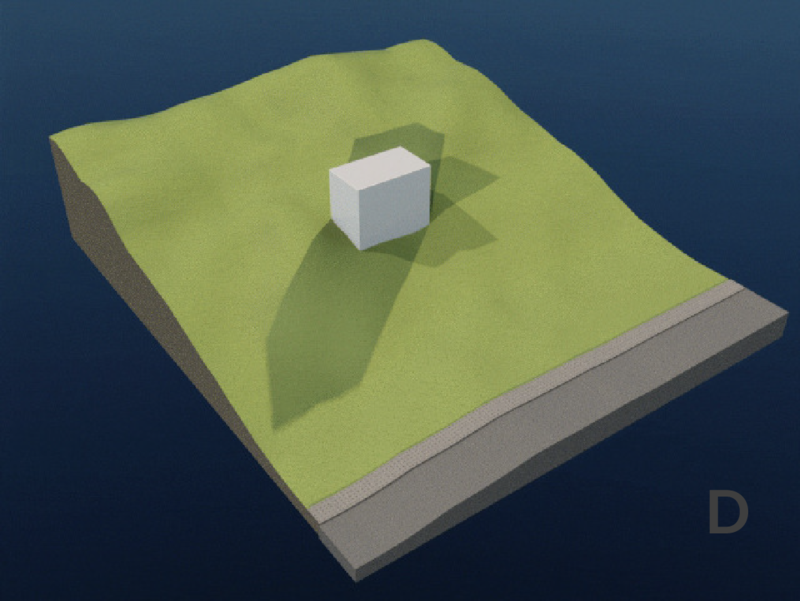 The proposed project should be of a sufficient space area, with variety of functions and details to test out the full potential of SimLab Composer. 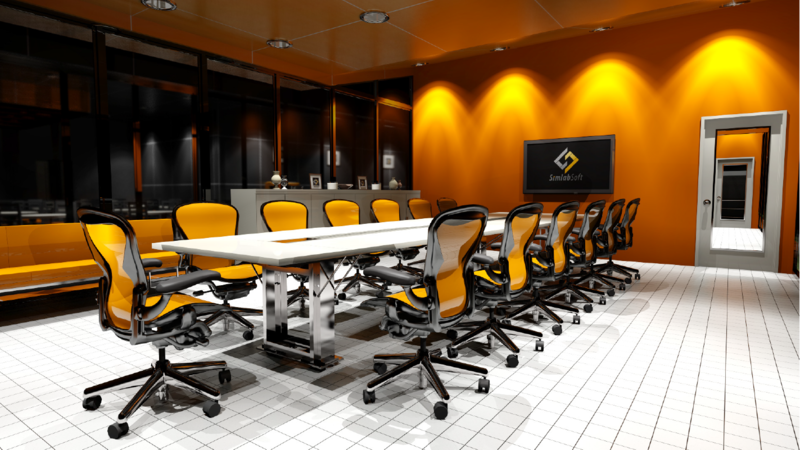 The chosen project is to design a ” SimLab Future Headquarter Office”. In this document, we will walk through the design process from the early concept stage till the final architectural design outputs. 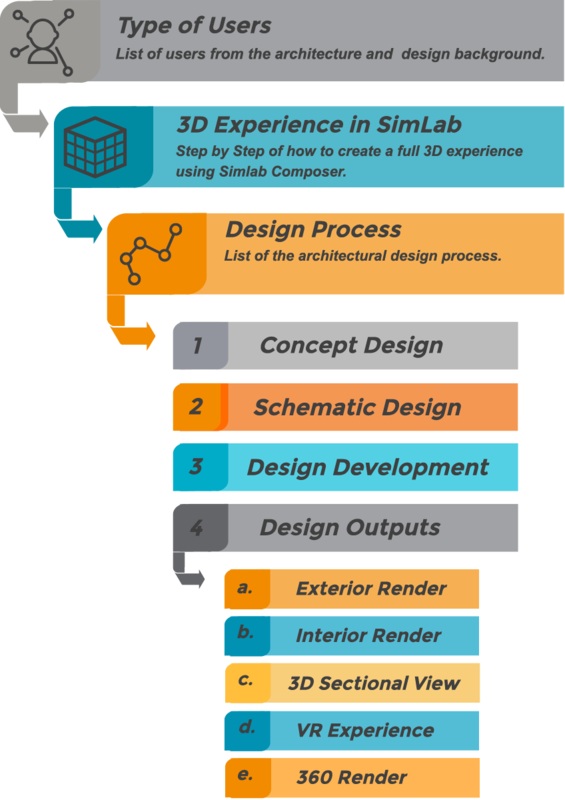 Simlab can be integrated with the first three steps of design while other are more into technical details. 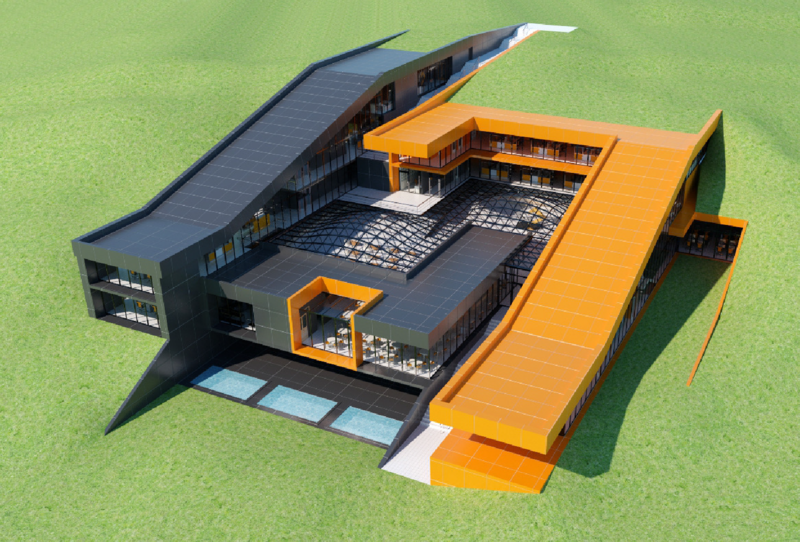 Concept Design is the very first phase of the architectural design process. Based on the complexity of the assigned project, an analaysis and a research will be required to conclude the project’s requirement and design expectations. Space programming includes researching, documenting, and analysing Space information based on the client’s needs and budget. A Developed Space program should define the main design objectives, lists spaces, functions, dimensions, minimum floor area calculations, spaces relations, spaces relation to the site, type of accessibility and other special considerations. Many design phases require good documentations of the out come. 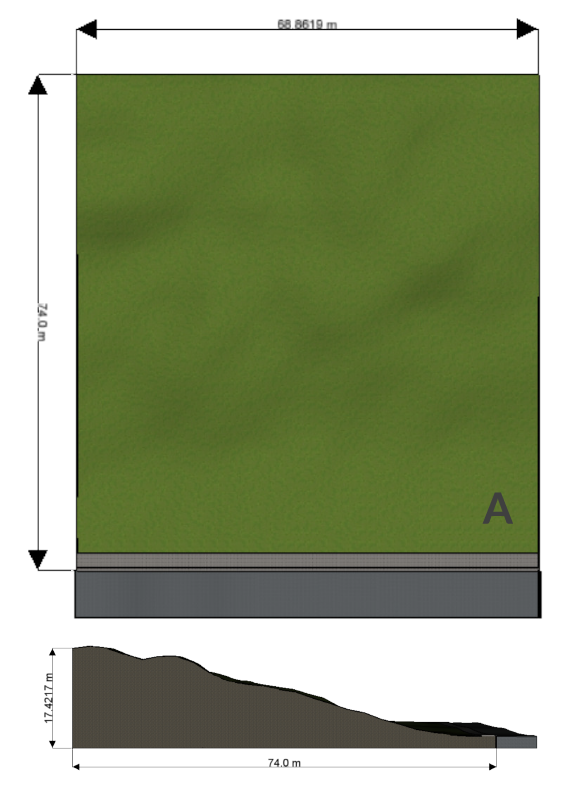 Concept Design phase includes creating analysis figures and initial documentation of the design variables. 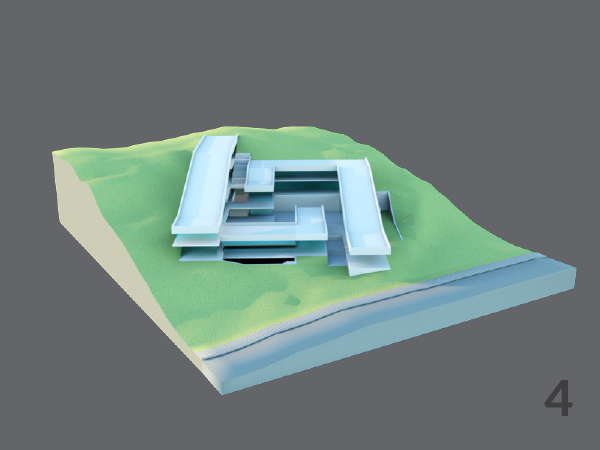 SimLab Composer has many features for a presentable architectural analysis. A study of the project’s site in regard to; Site size, setbacks, Topography, neighborhood context, Surrounding & existing buildings, Sun, Wind, Climate, Usability, Accessibility, Circulation, Views, Nature, and Legal information. An early analysis of the site helps to define the overall image of the project, and to conclude special design and construction requirements. This stage allows exploring different design alternatives to narrow them down into one. It is the ideas that will suggest the overall arrangement, the form and the spaces. The main goal of this phase is to evolve and develop a defined concepts in a presentable manner to clients. Concept Design : The chosen design concept is inspired by the geometry of SimLab Logo design. Initial Documentation is required in this stage with little details for clients to review and feedback. The image of the projects starts to take a direction with a concrete overall form. 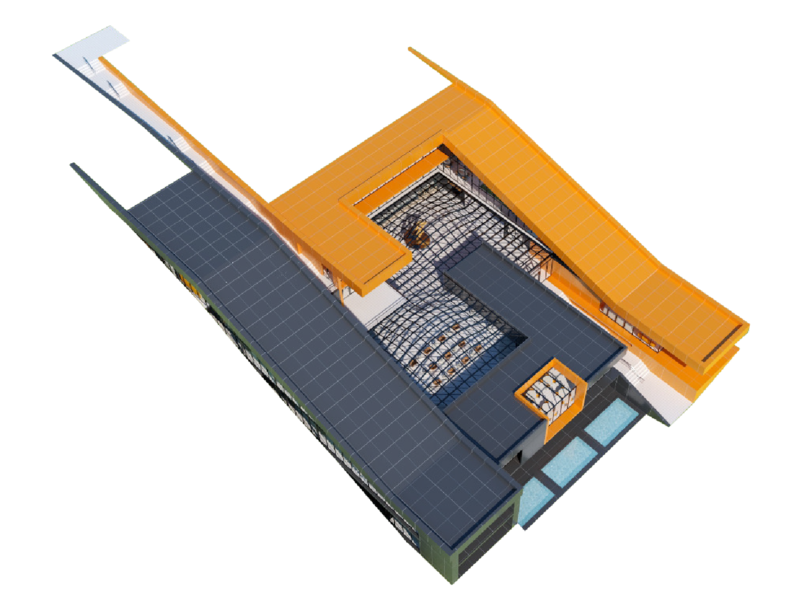 In this stage, the schematic design outputs are developed further to include greater levels of details, such as ; fully developed floor plans, site plan, elevations , sections and roof plan. 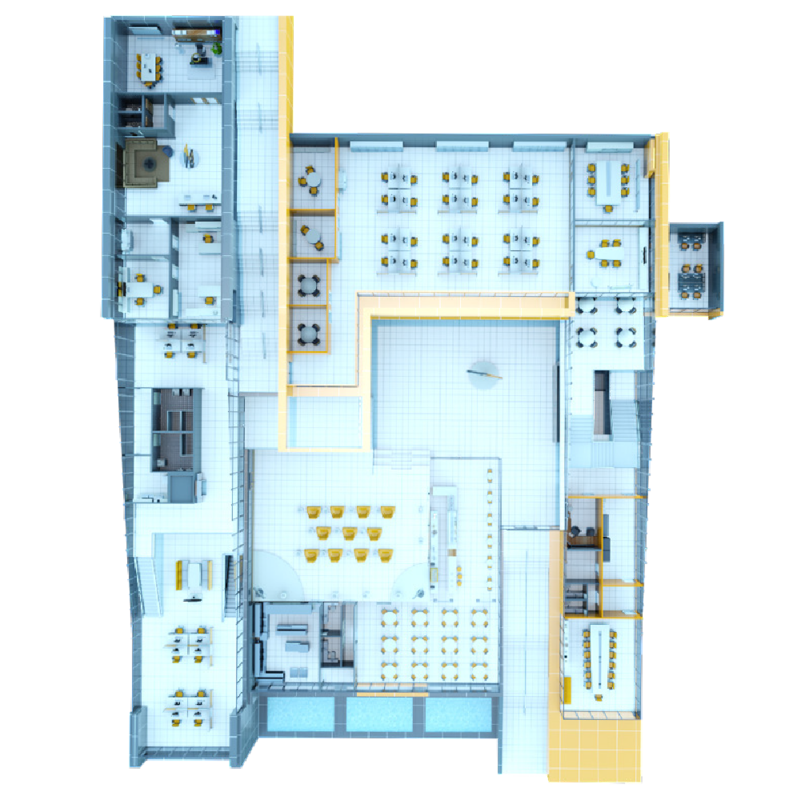 Other type of details include 3D sectional drawings and rendering . These type of documents and renders allow understanding major construction needs of the site, space leveling and relation to site plan. 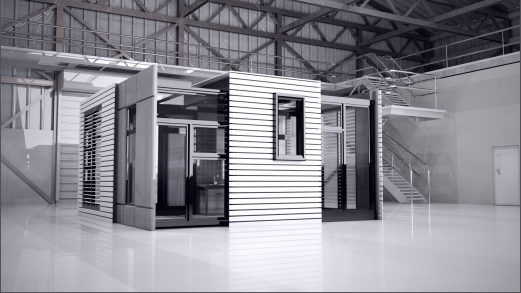 Other design refinmenets and major design decisions are finalized in this stage, such as material selection, doors and windows types, Interior furniture alocation and engineering details. 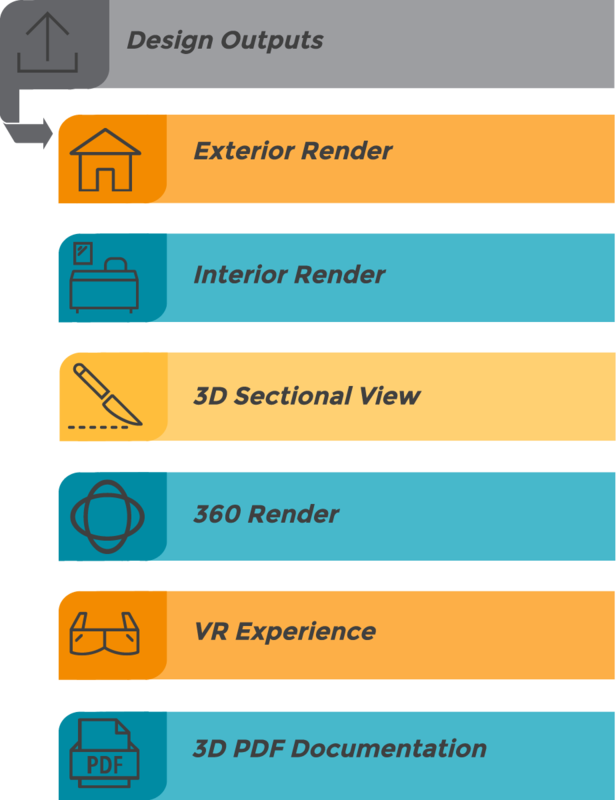 In addition to architectural documentation, SimLab Composer offers a wide range of valuable design outputs that enhance the overall visualization experience of any architectural project. Various types of exterior rendering is achieved easily by using Simlab Composer’s material library. 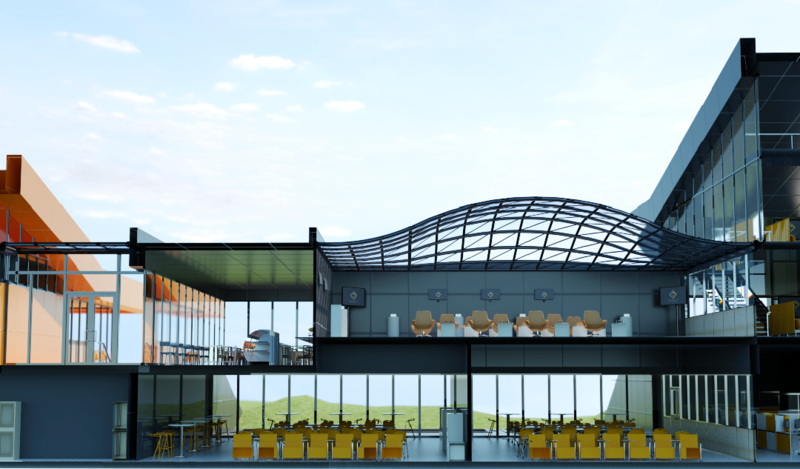 Exterior rendering of different time of the day is also achievable through different lighting ready-presets and IES lights available to use directly from the main library. 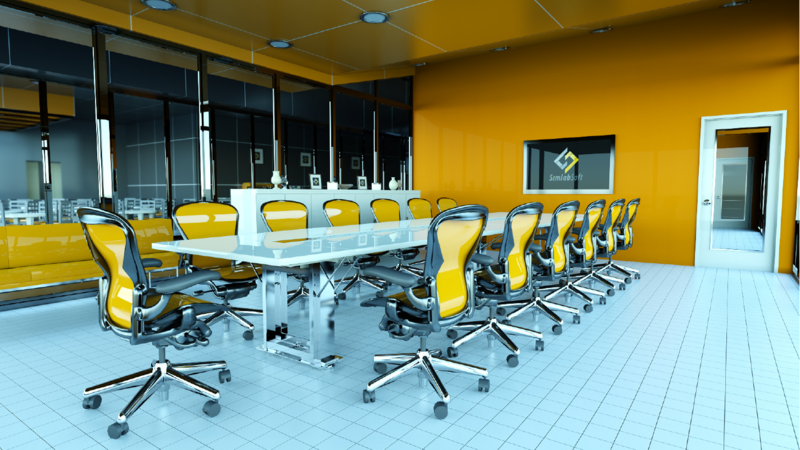 Simlab Composer provide various ready to import interior furniture models from the library that enhance the overall image of any interior space. 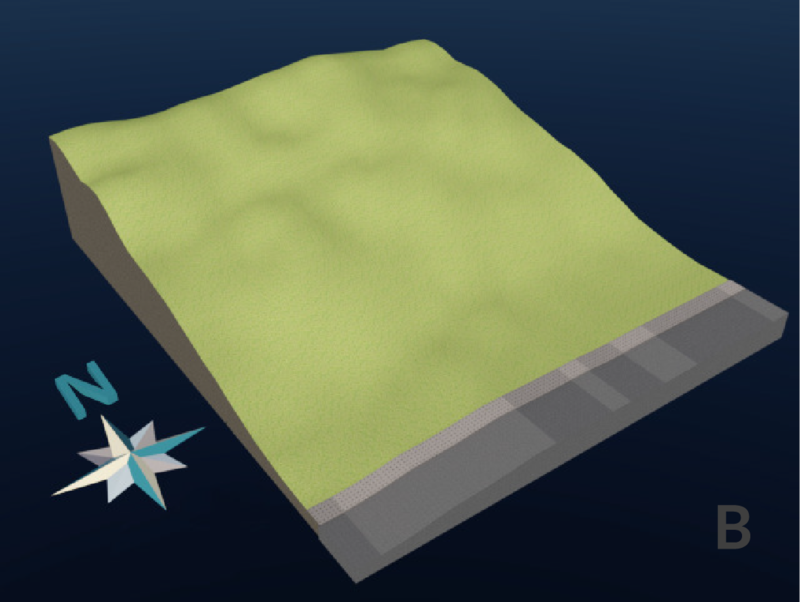 Also, a ready Interior rendering mode is available to use directly without going though editing complicated presets. Different types of artifical and IES lights are also available to be directly imported in model for night scenes. 3D sectional views can be achieved through creating Sectional Planes on the 3D model in Simlab Composer. 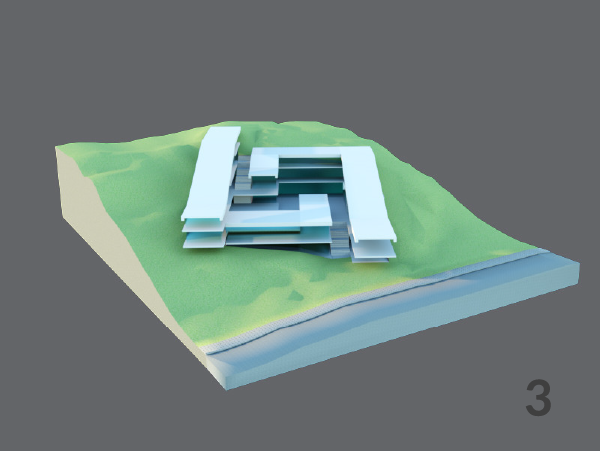 These type of renders show the interior structure of the building, the vertical and horizontal spatial relations, and the building relation to the surrounding site. 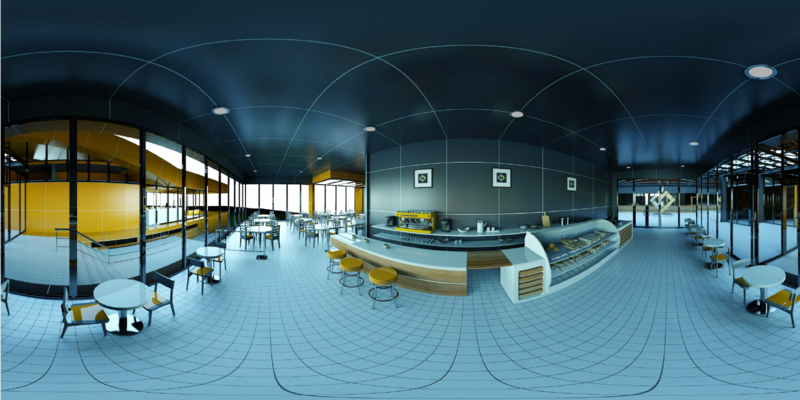 Another type of camera render in Simlab Composer is the 360 degree cameras, these type of cameras render a panorama view allowing users to experience being in a 3D scene. Clients can upload these images and view them on mobile phones, facebook 360 upload or other type of viewers. 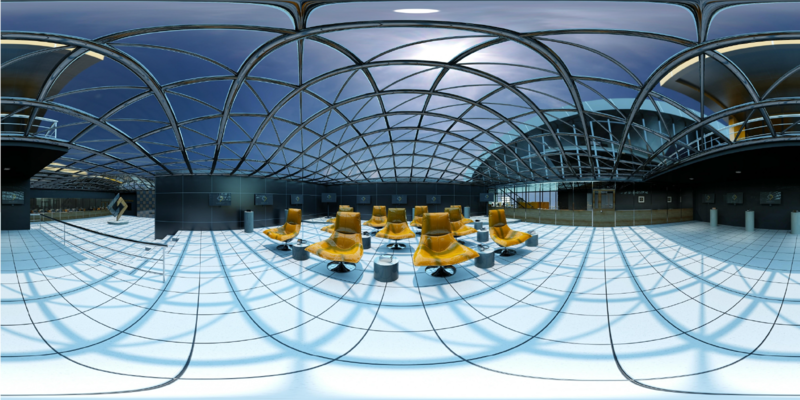 Multiple 360s feature is also available to render multiple scenes in the interior and combine them together for a full experience within the interior space . 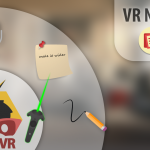 One powerful feature in Simlab Composer is VR creation. 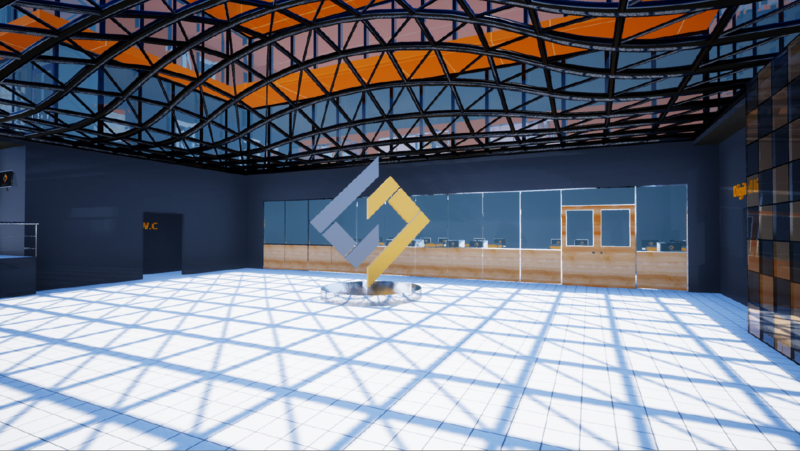 Creating VR experiences for architectural models allows clients & designers to have a sense of the designed space prior to construction. 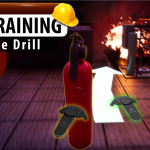 They can be created easily in Simlab Composer and viewed though Simlab Showroom viewer free application. SimLab Composer’s 3D PDF export feature allows exporting 3D models with their actions, materials, and animation sequences. The 3D PDF can be shared to clients for review and navigation through different design stages. It’s also useful to present simple architectural viewports with different styles.